LADOT leads the planning of transportaion and operations in Los Angeles. The strive to create effective and safe modes of transportation that enrich the lives of citizens. LADOT is integral in connecting the communities of Los Angeles. At first, we created visuals for LADOT. 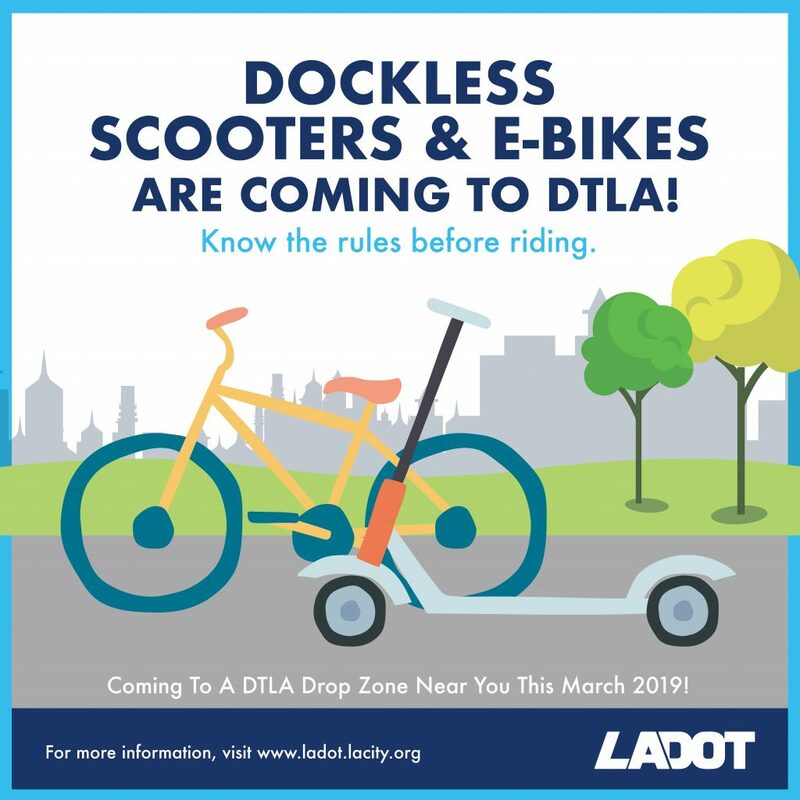 Then, using graphic design, we aided LADOT with their electric scooter safety campaign.